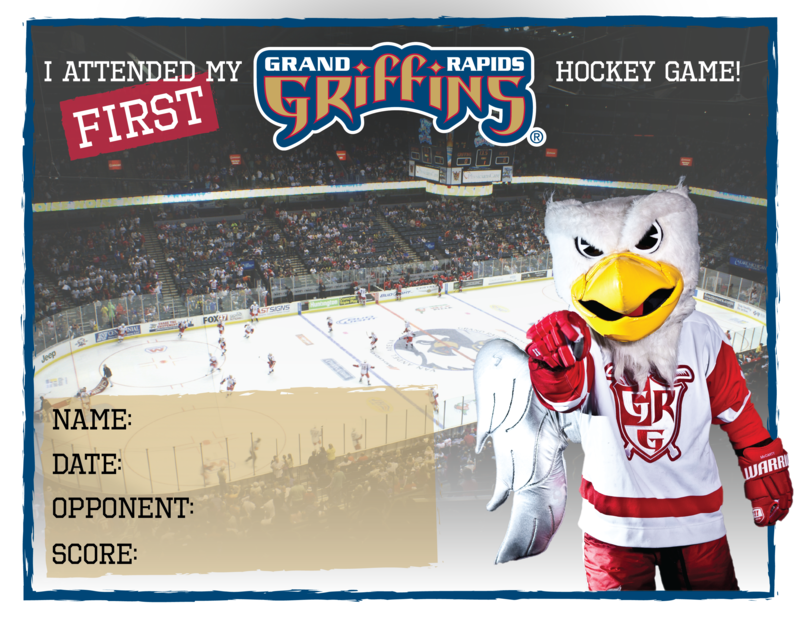 Experience all the excitement of Griffins hockey as a member of a group! Enjoy special pricing, exclusive opportunities and a truly memorable experience when you bring your group of 10 or more out to a game. The Griffins offer a customized experience for all group types; including schools, businesses, youth and adult sports teams and fundraising groups. We offer game night performance opportunities for bands, choirs and dance teams, and we specialize in hosting youth and adult birthday parties!